With spring officially on its way it is time to announce our upcoming touring exhibitions! In the final year of our project we have two more touring exhibitions along the south coast, so make sure you don’t miss out on them! 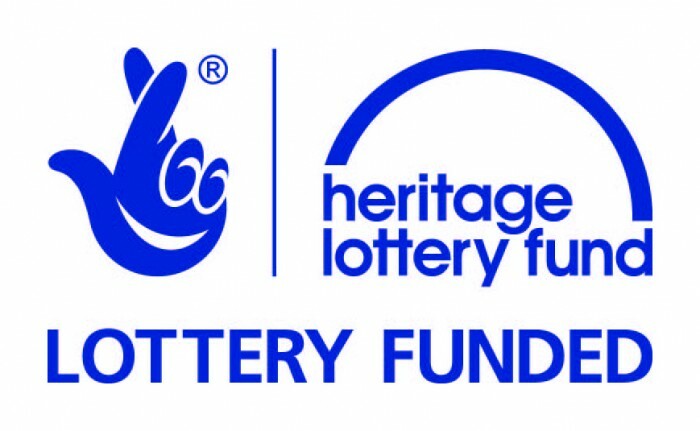 Over the past four years, the Heritage Lottery funded Forgotten Wrecks of the First World War project has had over 30 touring exhibitions across England and over 300,000 visitors! Join us to discover a fascinating exhibition which raises the profile of under-represented aspects of the Great War. This project is helping to document over 1,100 shipwrecks from the First World War along the south coast of England. You will learn about some of the ships that played a role in the conflict and sank off the south coast of England. These include largely forgotten ships and craft of all shapes and sizes that were carrying out a myriad of different tasks and activities when they were lost due to a variety of incidents. Often lives were lost due to enemy attacks, misfortunes, bad weather, communication or sheer bad luck. 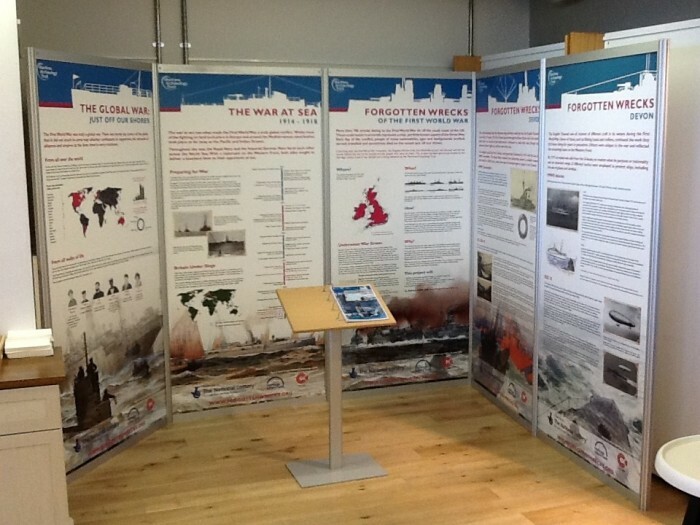 The exhibition includes information on the events that took place off the south coast along with some of the artefacts these shipwrecks once held. These exhibitions are an opportunity to explore history and feel a little bit of wonder. 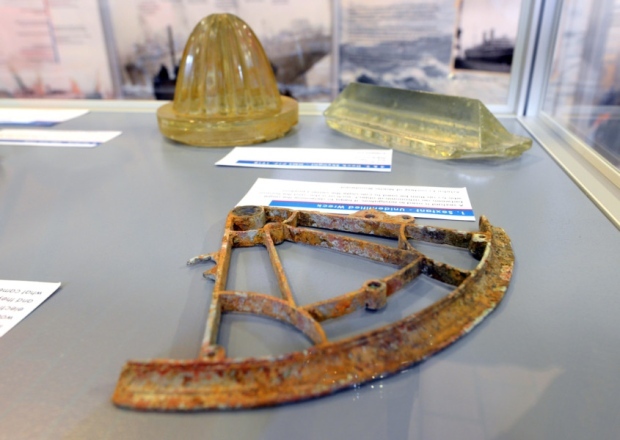 With our touring exhibitions coming to an end this May, you will still be able to learn about the Forgotten Wrecks of the First World War by visiting some of our permanent seasonal exhibitions at the Shipwreck Centre & Maritime Museum and Hurst Castle. Both of these exhibitions will close in October and re-open at Easter. 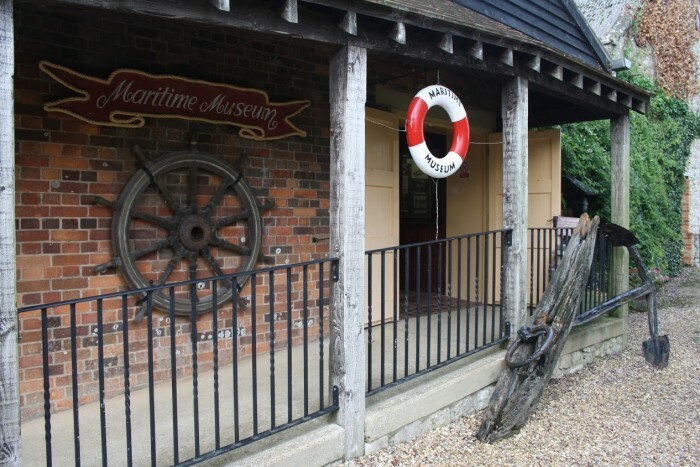 The Maritime Archaeology Trust will be organising a longer-term Forgotten Wrecks exhibit locally in Southampton, Hampshire, with the location to be announced. These exhibitions will focus on roles the ships played in the Great War, the circumstances of their sinking, the fate of the crews, and some of the artefacts associated with the wrecks. 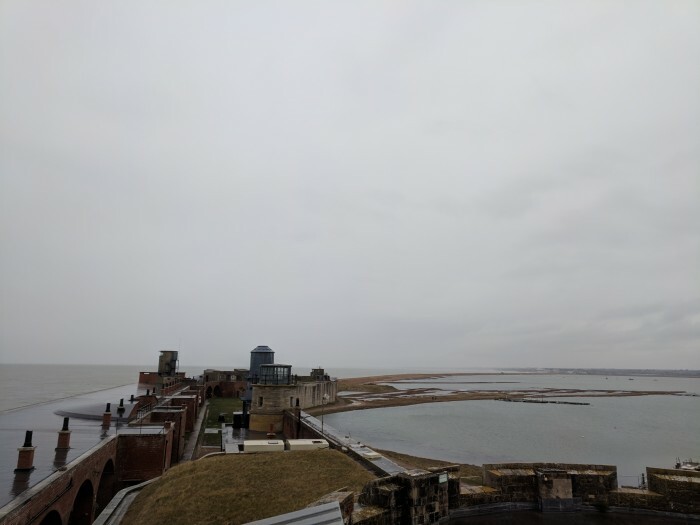 This is a great opportunity to experience a new side of our heritage! If you have any ideas or suggestions for where you would like to find out more about the Forgotten Wrecks of the First World War in Southampton, please let us know!